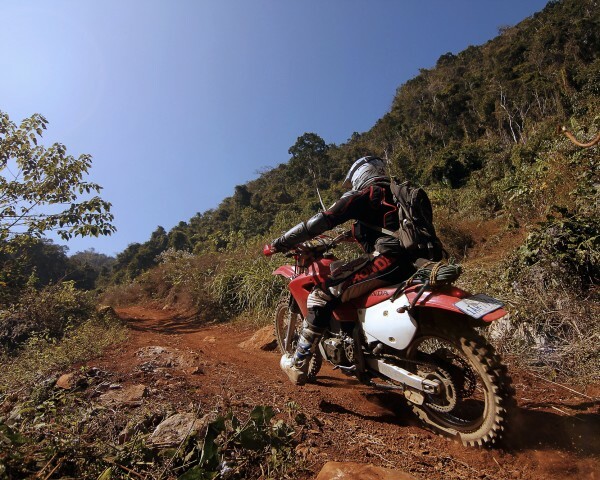 On the first day of your motorcycle journey, you will embark from Luang Prabang through dirt roads along the small Nam Saung River up to Paxeng. 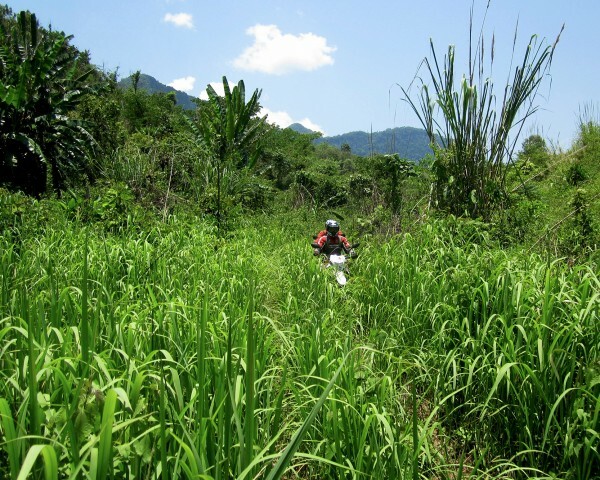 From Paxeng, you will make an adventurous climb on your motorcycle through dramatic mountain ridges that overlook the vast landscape of Laos. You will soon reach tar roads as you venture to Viang Kham, a quaint little town with vibrant people living there. After enjoying traditional Lao food, you will continue your route toward Nong Khiaw, where you will stay overnight at a beautiful, riverside hotel. 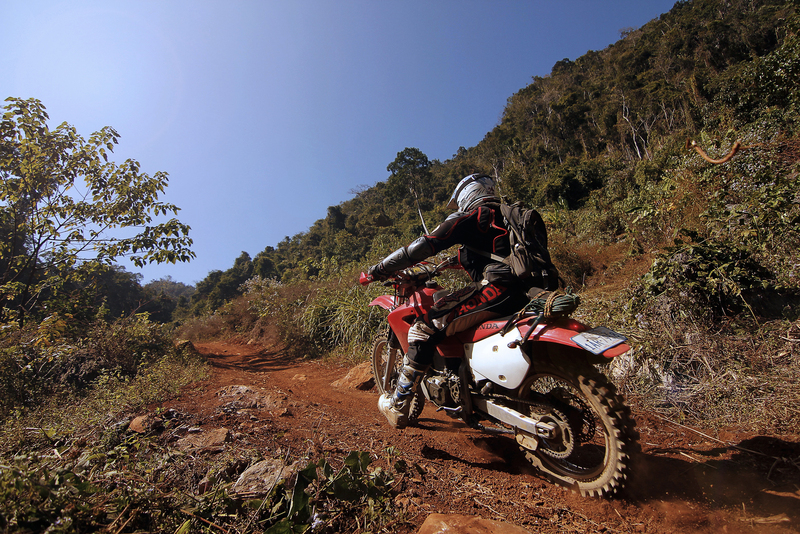 The next morning you will ride out from Nong Khiaw through the breathtaking Lao countryside on tar roads to Oudomxay. 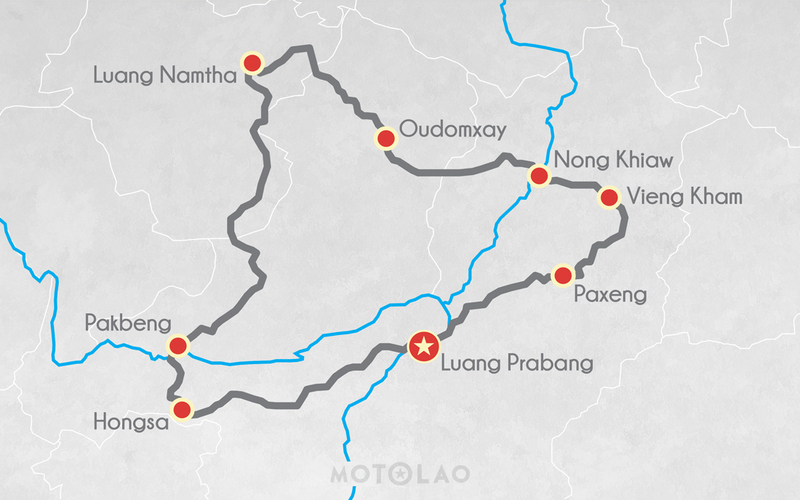 This province is known its mountainous roads, providing a scenic adventure in Laos that cannot be beat. You can stop in any local village in Oudomxay, where you will enjoy a quick bite and meet friendly people willing to share stories with you. Once you arrive in Luang Namtha in the late afternoon, you will be accommodated for the night at a local guest house. 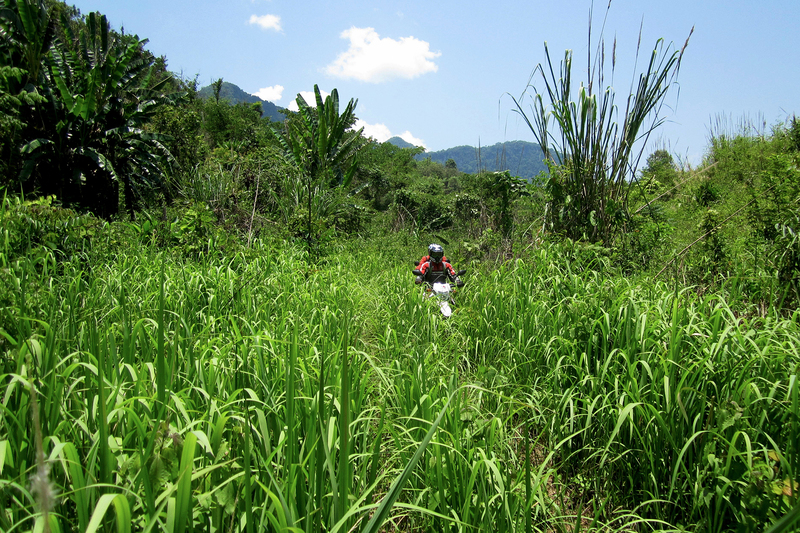 On your final day, you will leave early from Pakbeng and ride out on your motorcycle through scenic landscapes toward Hongsa. Hongsa is a remarkable village that has two bustling markets packed full of freshly prepared Lao food. From Hongsa, you will take high mountainous roads that wind through remote villages. 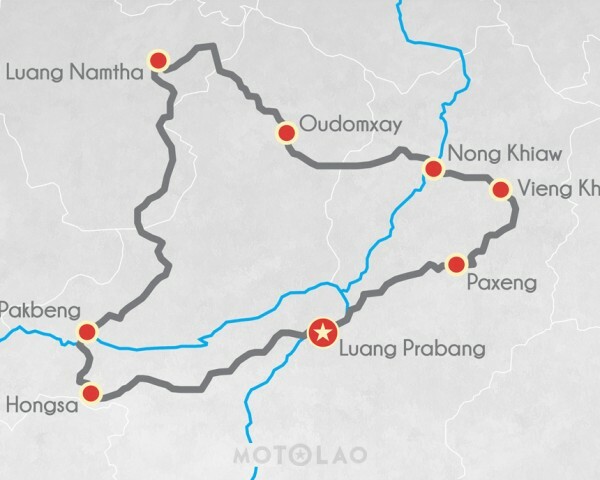 Laos is an extremely diverse country with 49 different ethnic groups, and you will pass through Khmu and Hmong villages on the route toward Luang Prabang. Your four-day tour concludes after a ferry ride across the Mekong River back into Luang Prabang in the evening.